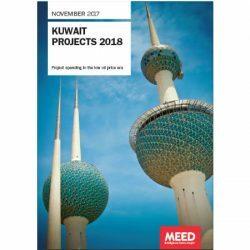 A comprehensive review of trends and prospects in the renewable energy sector across the Middle East and North Africa region. Save time and investment on research and analysis. 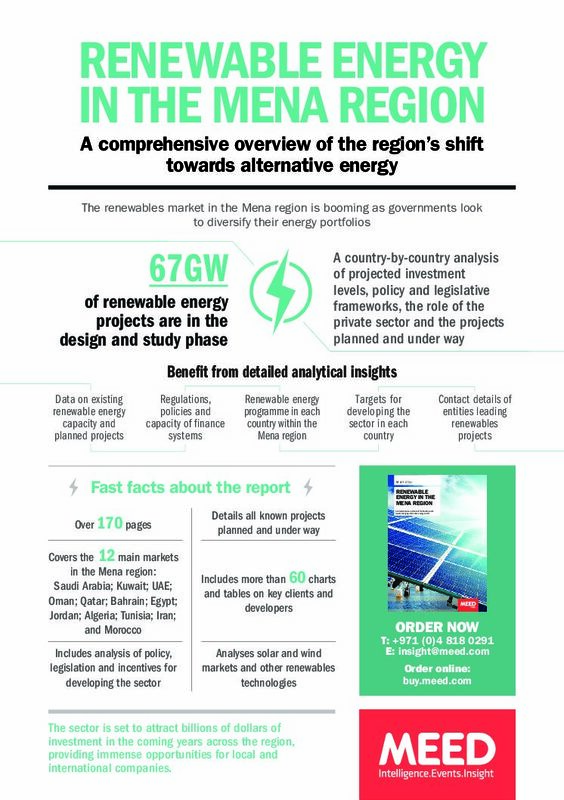 Gather exclusive data on the MENA Renewable energy market through this in-depth examination. 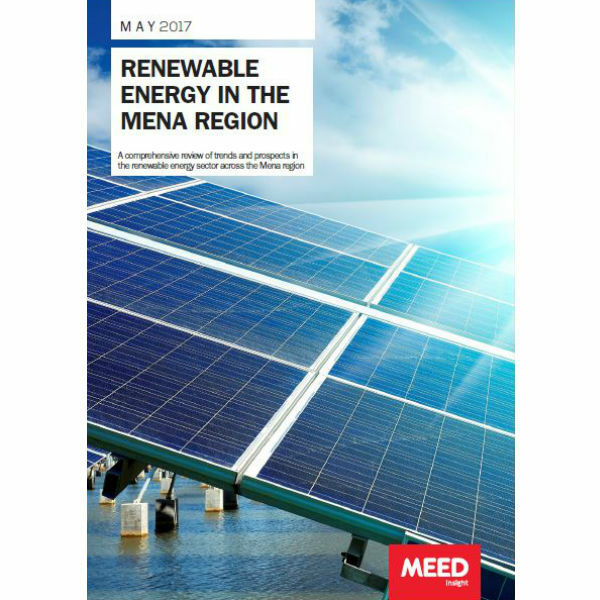 The renewables market in the Mena region is booming as governments look to diversify their energy portfolios. 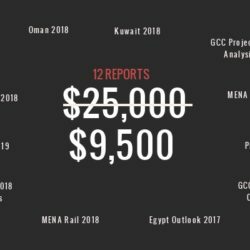 Faced with a shortage of readily available gas supplies and attracted by the falling cost of technology, nearly all Mena countries are now procuring or planning solar, wind and waste-to-energy projects. The UAE has led the way in the GCC, but Saudi Arabia, the region’s largest utility market, is now following. Within the past few weeks it has set up new government departments and begun tendering its first projects in a bid to deliver 3.5GW of renewables schemes by 2020. 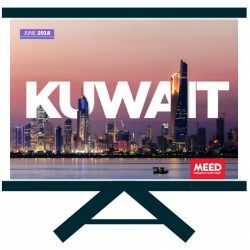 Covering 12 countries, the latest Renewable Energy in the Middle East and North Africa 2017 report explains the structure of the renewables market in each geography, the key government actors driving investment in the sector, existing capacity, projects planned and underway and incentives for investing in renewables. Ambitious targets have been set for diversifying energy portfolios with renewables set to make a much higher contribution. Saudi Arabia, for example, has committed to developing 9.5GW of renewable energy by 2030, and 3.5GW by 2020. Dubai is targeting 25 per cent of its energy production to come from renewables by 2030. 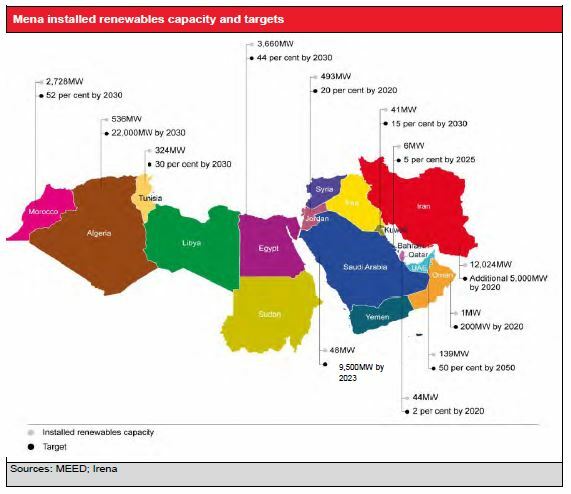 Algeria has said developing renewables capacity is a national priority; it is targeting an additional 4,500MW of renewables schemes by 2020. The sector is set to attract billions of dollars of investment in the coming year, right across the region. The Jordanian government is planning to invest $1bn in the development of 1,000MW of renewable energy capacity between 2017-20.